The major public transportation lines going from the city center to our offices are city bus "T", trams line "2" and "5" and regional buses "4123" and "4165". The closest bus stop to the ICT Building is called Technik. Important stops of the "T" bus are: Fritz-Konzert-Straße, Westbahnhof, Westfriedhof, Freiburger Brücke, Mitterweg, Angergasse, Fischerhäuslweg, Vögelebichl, Lohbachsiedlung, Technik (the closest bus stop to the ICT Building). Important stops of the "2" tram are: Sillpark, Landesmuseum, Museumstraße, Maria-Theresien-Straße, Terminal Marktplatz, Klinik/Universität, Fürstenweg, Höttinger Auffahrt, Höttinger Au/West, Vögelebichl, Lohbachsiedlung Ost, Technik. Important stops of the "5" tram are: Innsbruck Hauptbahnhof, Innsbruck Triumphpforte, Anichstraße (City center), Klinik, Fürstenweg, Höttinger Auffahrt, Höttinger Au/West, Vögelebichl, Lohbachsiedlung Ost, Technik. Important stops of the "4165" bus are: Innsbruck Hauptbahnhof, Innsbruck Landesgericht, Finanzamt, Fürstenweg, Höttinger Au/West, Vögelebichl, Technik. 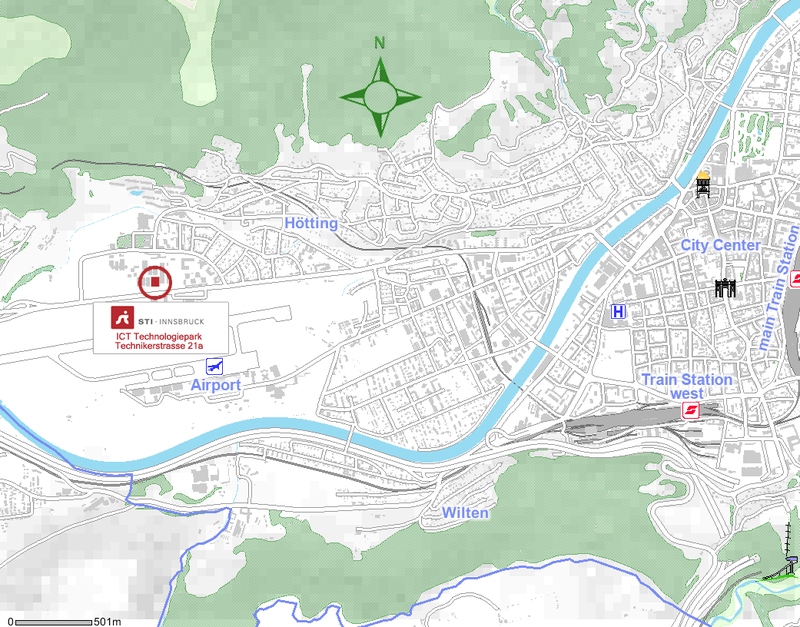 Important stops of the "4123" bus are: Innsbruck Hauptbahnhof, Terminal Marktplatz, Finanzamt, Fürstenweg, Höttinger Au/West, Vögelebichl, Technik. If you would like to use public transportation to get from the train station to our offices, Bus "4165" and Tram "5" are coming direct from Main station to Technik.Please get off at bus stop "Technik". 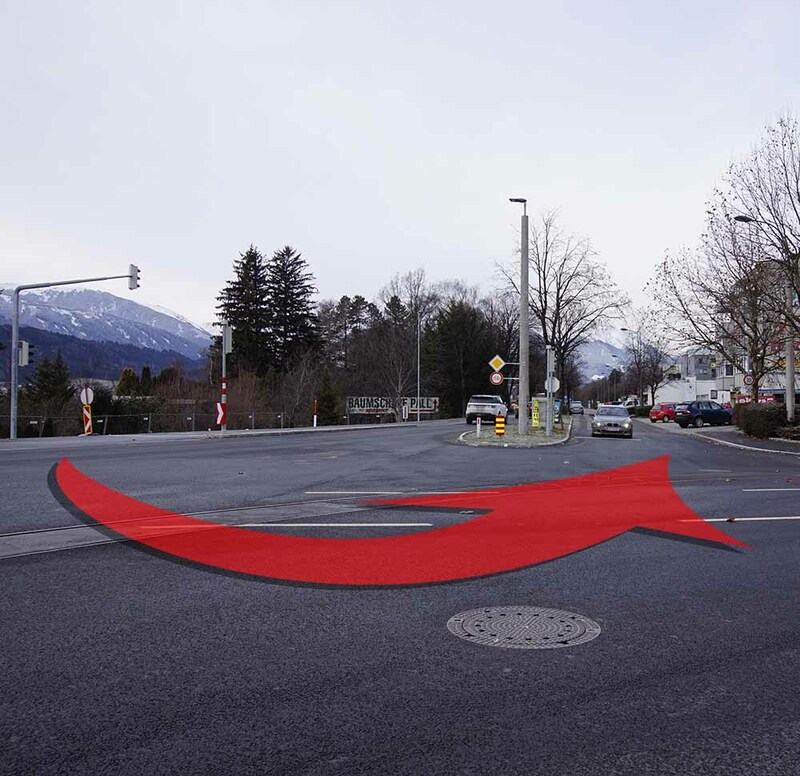 Another way is you can take the "R" bus and change at Fürstenweg to the "2" tram (direction: Peerhofsiedlung, Allerheiligen). Please get off at bus stop "Technik". If you take the "M" bus you can change at Terminal Marktplatz to the "4123" Bus. The bus ride takes about 20 minutes and costs €3.00. On regular workdays buses and trams run approx. every 10 minutes during the day and every 20 minutes at night (until 22:30). Please visit the website of IVB for a complete schedule. You can buy bus tickets at the driver. Usually, the driver will have change but it is advisable to have small bills and coins. For the GPS devices is almost not possible to route our location. 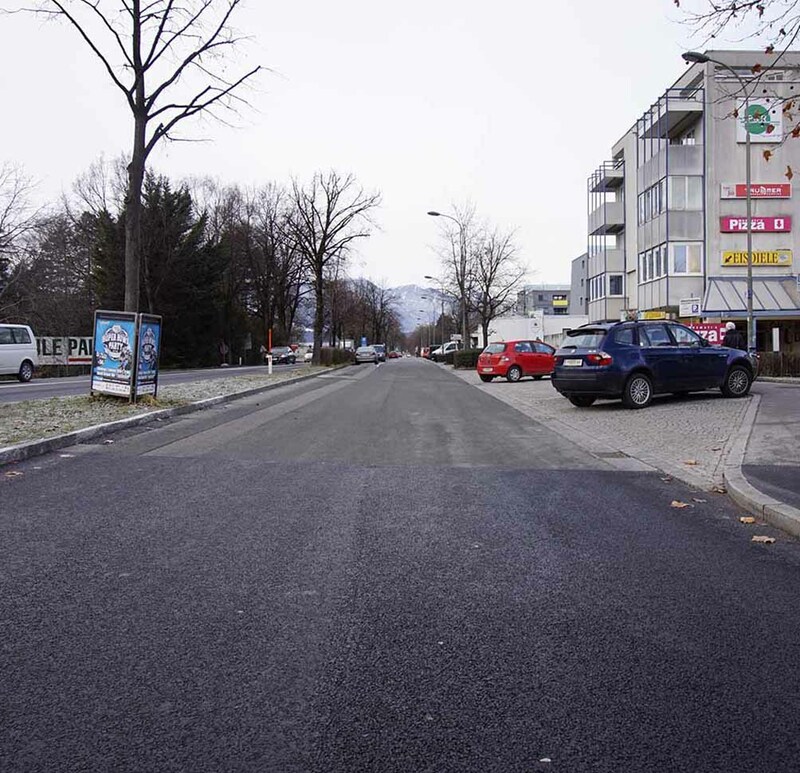 "Technikerstrasse 21a" is misdirection and you have to use the parallel/local street of Kranebitter Allee getting to the parking. The best way to arrive by car is via the A12 motorway. The Inn Valley Motorway, or Inntal Autobahn A12, is a motorway in the Austrian federal state of Tyrol and part of Euro routes E45 and E60. The Innsbruck Airport is small and approached mainly by Austrian Airlines. 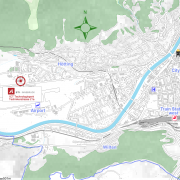 For more information regarding the Airport Innsbruck and flights to and from Innsbruck, please refer to the homepage of the Airport Innsbruck The nearest major airport is in Munich, Germany. A shuttle service is available which should be booked at least three days in advance of your arrival. Travel to Munich takes approx. 3 hours. A return ticket for one person costs approx. € 88.- For more information please contact 4 Seasons Travel . 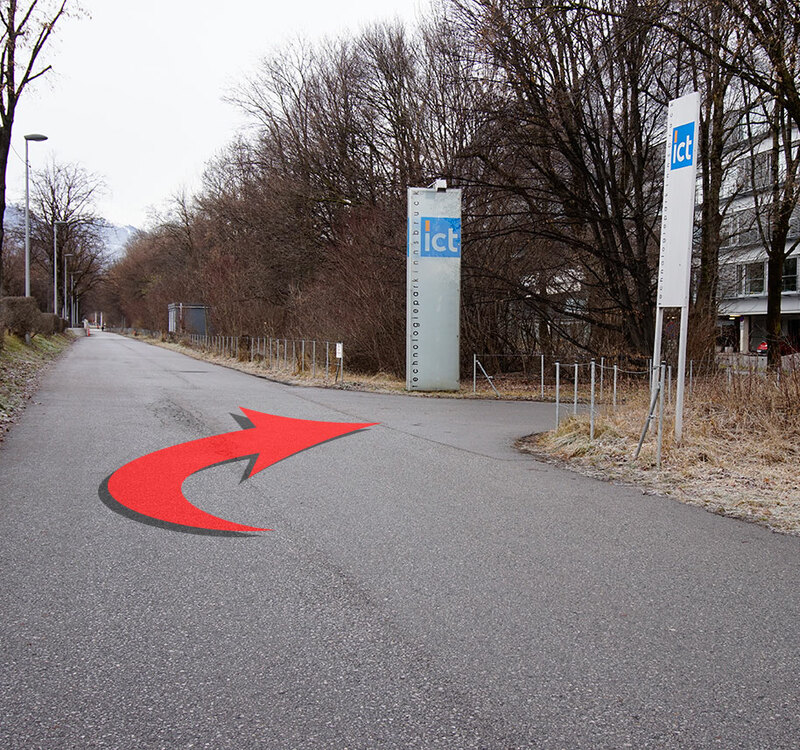 To get to the STI offices from the airport you should take a taxi. The taxi stops are located right in front of the airport's Arrivals building. It takes about 10 minutes to get from the airport to our offices and costs approx. € 10.-. Please let the taxi driver know that you would like to go to the University of Innsbruck, Technikerstraße 21 a, ICT-Gebäude; Nebenfahrbahn Kranebitter Allee. Innsbruck's main train station is located in the city center. For information on the trains of the Österreichische Bundesbahnen (ÖBB) you may visit the website www.oebb.at. 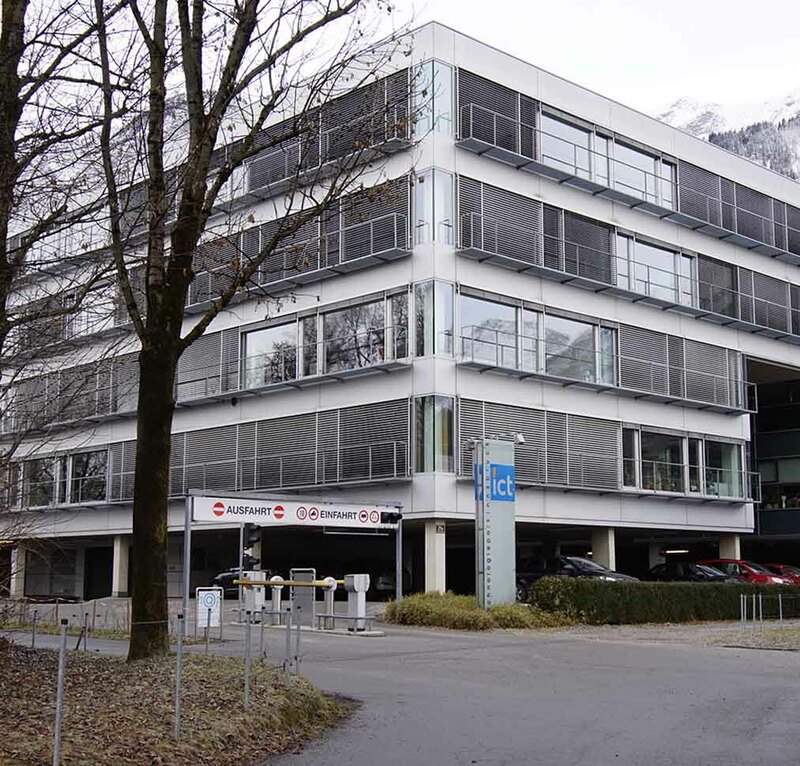 A taxi ride to the campus takes about 20 minutes and costs about €15.- Please let the taxi driver know that you would like to go to the University of Innsbruck, Technikerstraße 21a, ICT-Gebäude; Nebenfahrbahn Kranebitter Allee.